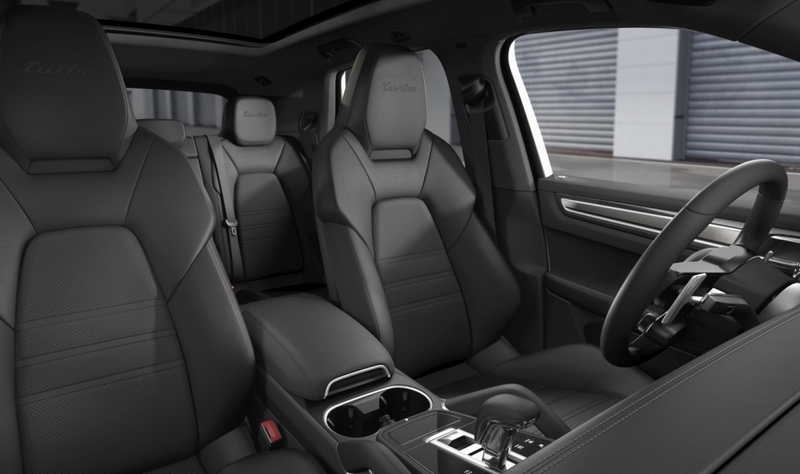 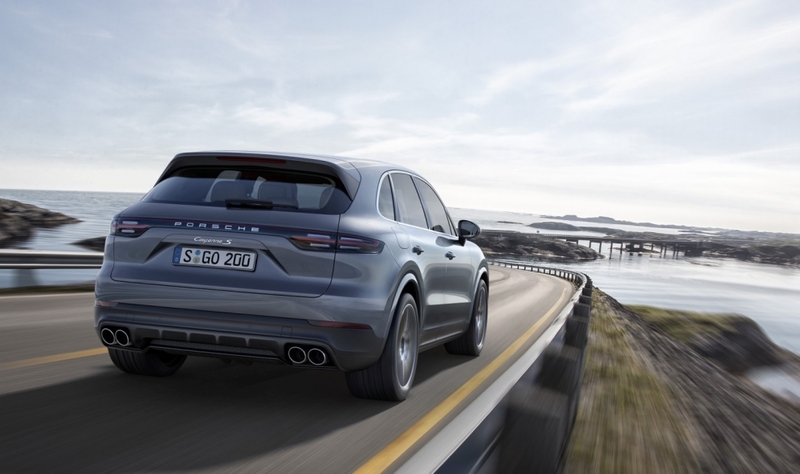 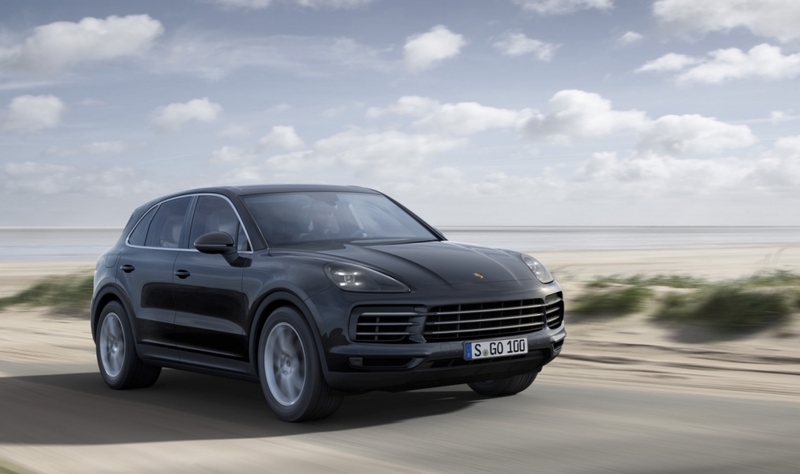 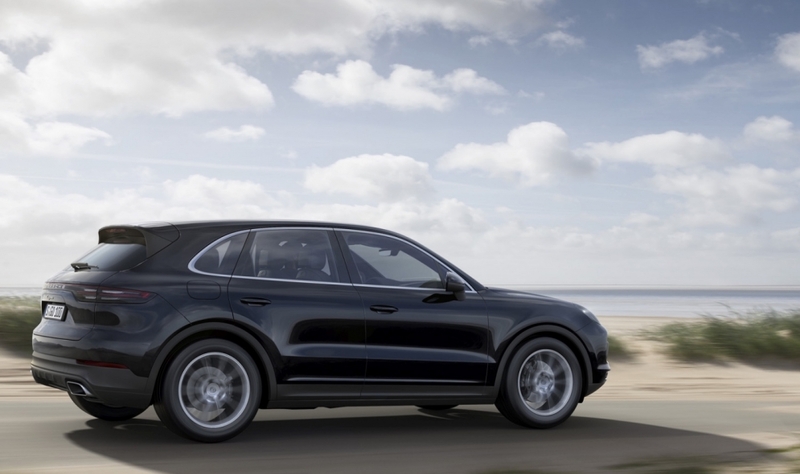 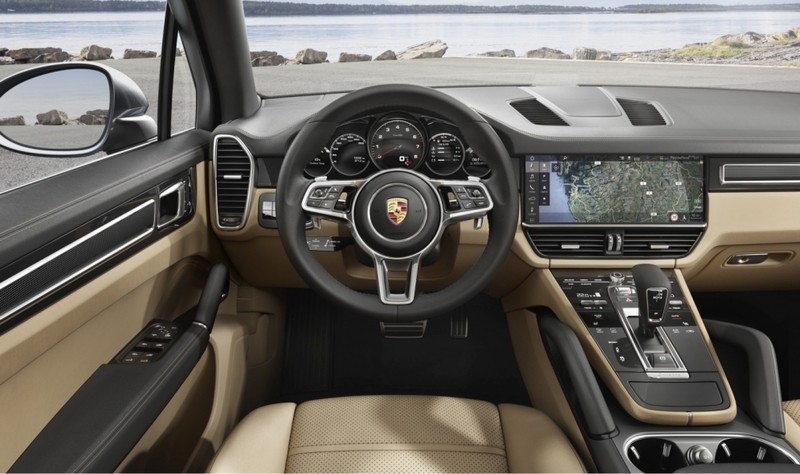 The new third-generation Porsche Cayenne Turbo sits at the top of the luxury automaker's model line. 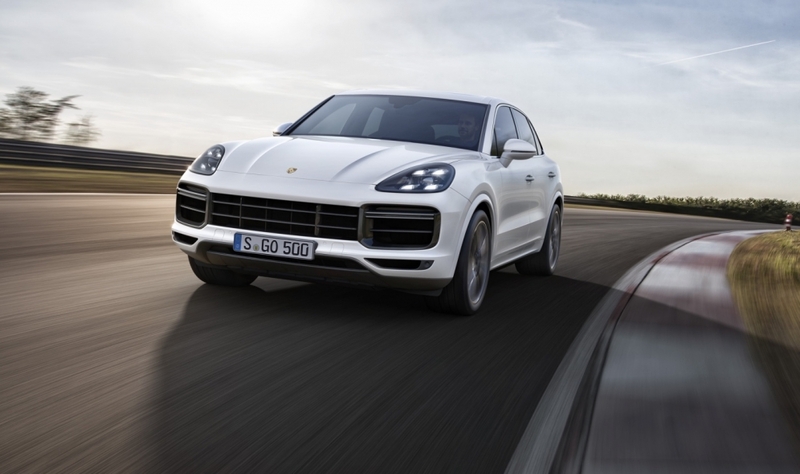 The four-litre V8 twin turbo engine delivers 550 hp and accelerates from zero to 100 km/h in 4.1 seconds. 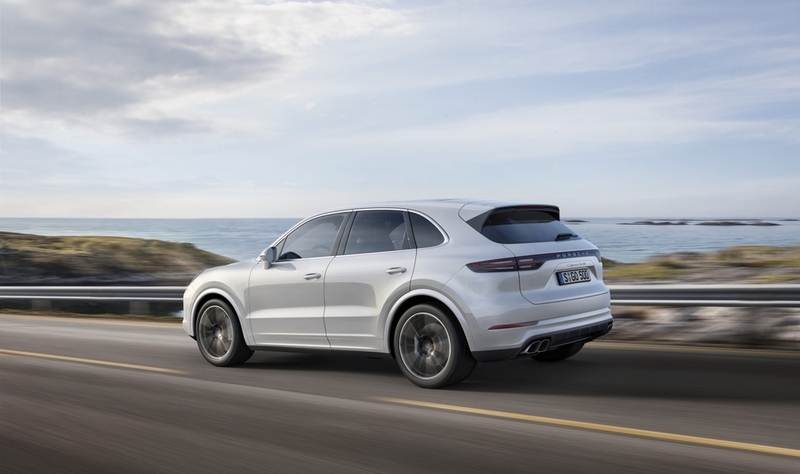 The new 2019 Cayenne Turbo will be available in Canada in the summer of 2018 with pricing starting of $141,700, delivery included.